MaxStats - Basketball by MaxPreps Inc.
MaxStats - Basketball, powered by MaxPreps is a stat keeping for the iPad for high school statisticians, coaches and fans. 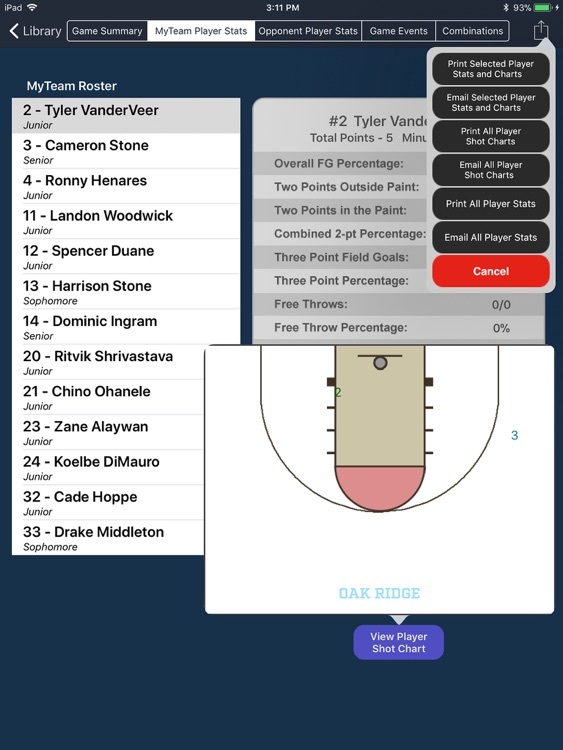 The app is directly connected to the MaxPreps database so pregame setups and postgame score/stat imports are quick and easy. 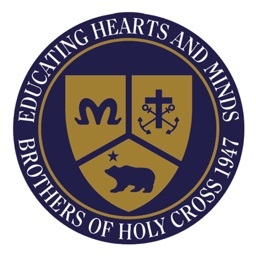 Free MaxPreps Membership is required. 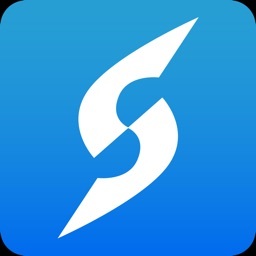 The app works for boys and girls Varsity/JV/Freshman basketball. • Interactive basketball court and scoreboard for visual game reference. 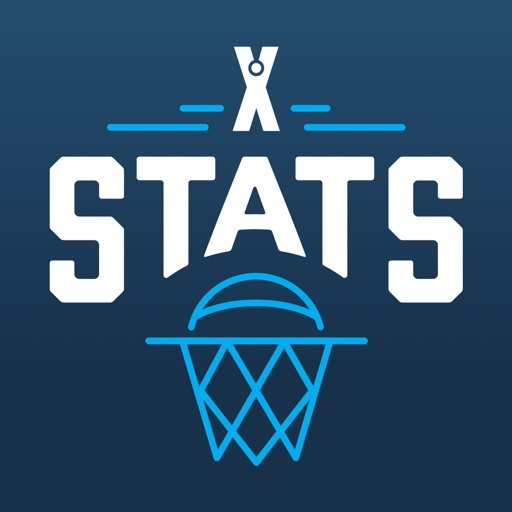 • Keeps track of all of the MaxPreps.com stat categories, including timeouts and fouls – for both your team and your opponent! 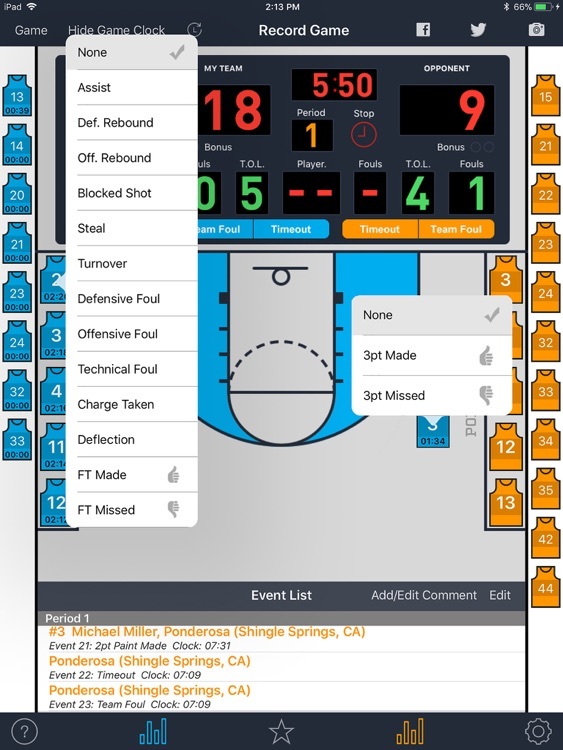 Real-time editing allows you to quickly make corrections to your stats without missing any game action. 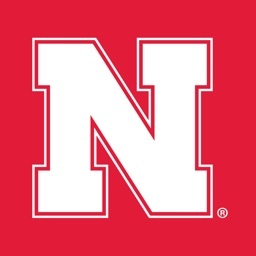 • The application features built-in NFHS basketball rules engine to make data entry faster. • Rosters can be modified at start time to reflect jersey changes as well as setting the starting lineup. Substitutions are made during the game with a single touch. 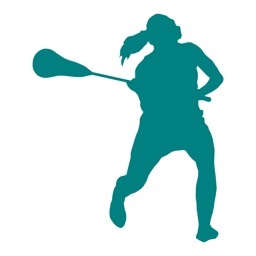 • Demo game included on the schedule to practice using the application before game night. 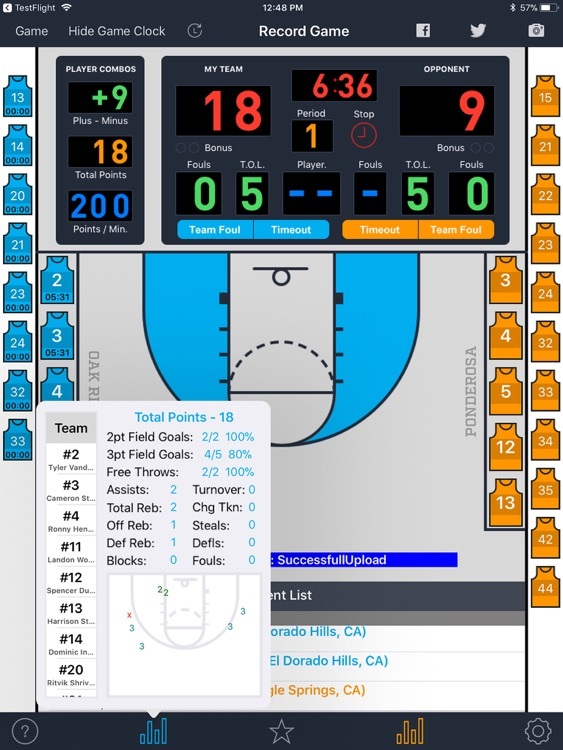 • Export stats directly to MaxPreps.com. The team administrator can preview the results prior to posting them on the team page. Results from multiple scorekeepers at the same game are available for comparison. 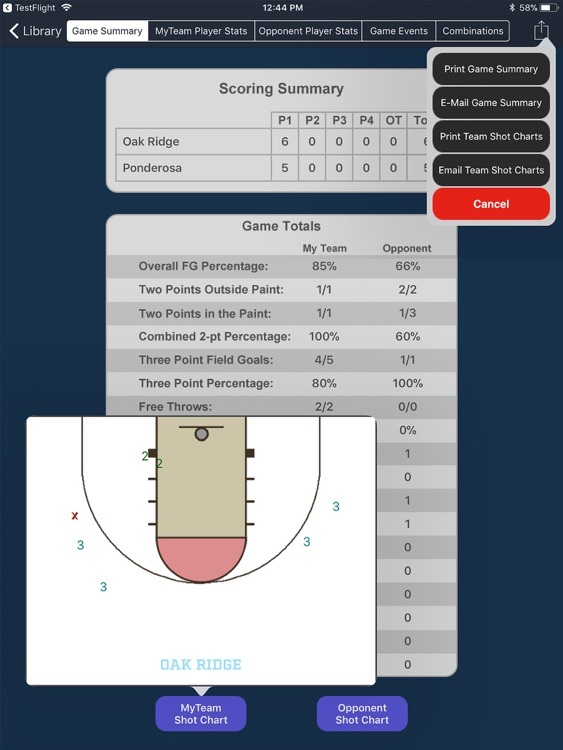 • In-game and Postgame player reports, team summary reports, and shot charts. • Individual and player combination impact reports. • Camera interface to take a picture during the game and attach it to any game event. • Add post game photos or video clips to any event for any game in the library. 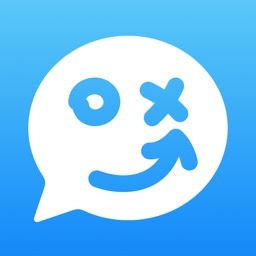 Requires iOS 8.0 or greater.